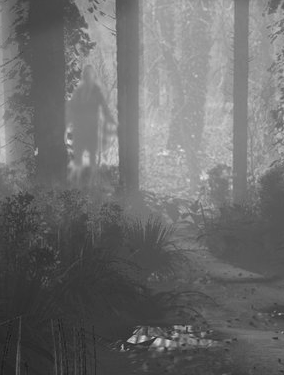 Slender Man Tales, Folklore Or Fakery? The Slender Man is said to be a supernatural being who abducts children. Rumor has it the Slender Man is based on the legends of the shadow people. A number of religions, legends, and belief systems describe shadowy spiritual beings or supernatural entities such as shades of the underworld, and various shadowy creatures have long been a staple of folklore and ghost stories. Are either of these stories based in historical fact? Or are they all fiction and folklore? Tune in and we’ll discuss the modern creation of fictional characters that depict these entities, where they came from and the current court case that has put Slender Man front and center in the news.